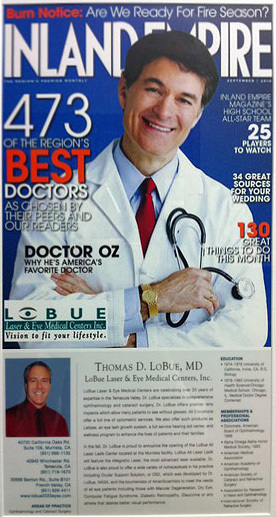 LoBue Laser & Eye Medical Centers Inc. Relieve chronic dry eye irritation with advanced and customized treatment. 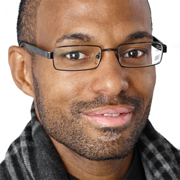 Find eyewear that fit your vision needs and personal style. Restore vision compromised by cataracts with advanced surgery and intraocular lenses (IOLs). Eliminate dependence on glasses or contact lenses with LASIK vision correction. Welcome to LoBue Laser & Eye Medical Centers! Welcome to LoBue Laser & Eye Medical Centers, a full service, state-of-the-art ophthalmology practice serving the entire Murrieta & Temecula Valley. Our team of doctors, led by Dr. Thomas LoBue, has more than 30 years of collective experience providing creative treatment solutions to cataracts, cornea and retina problems, poor vision and other eye health issues. We know that our patients rely on our expertise for clear vision and healthy eyes, and we are pleased to be the ophthalmologists and optometrists of choice for Temecula, Murrieta, Menifee and the surrounding Southern California areas. 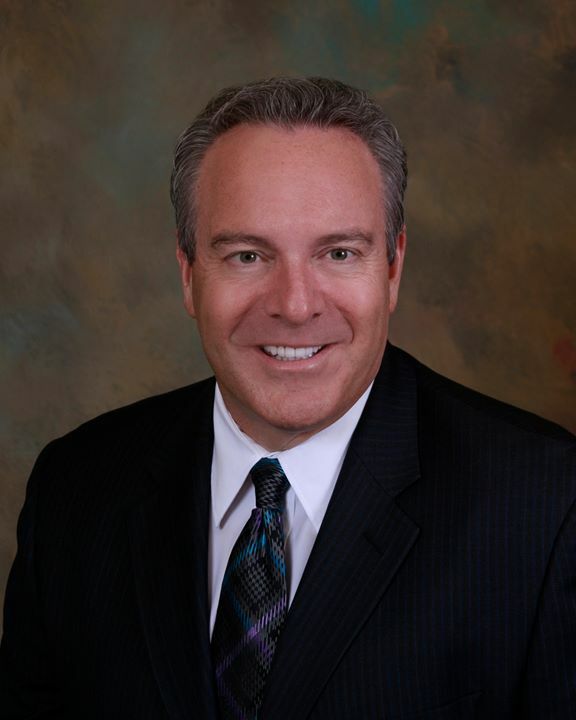 Dr. Thomas LoBue, the founder and medical director of LoBue Laser & Eye Medical Centers, has served the Inland Empire for nearly three decades. With the help of his optometrists, Dr. Ryan Miller, Dr. Ryan Evans, Dr. Monica Vu, and Dr. Eric Saidi. 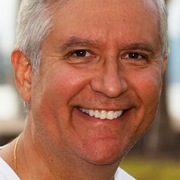 Dr. LoBue treats a diverse range of ophthalmic and ocular health needs. All of our doctors are supported by a team of friendly and compassionate staff members. The entire team at LoBue Laser & Eye Medical Centers shares a common goal of delivering quality eye care and excellent customer service. Our team believes that everyone deserves clear, crisp vision — especially in an area of the country as beautiful as the Temecula Valley. We offer customized laser vision treatment with LASIK for the correction of nearsightedness, farsightedness and astigmatism. Using a powerful laser, we can treat the problem causing poor vision and achieve 20/20 vision or better. Schedule a LASIK consultation with our team today to learn more about the life-changing benefits of laser vision correction. Another area of focus for the team at LoBue Laser & Eye Medical Centers is the removal of cataracts and the placement of intraocular lens implants. We have invested in advanced technologies, including the LenSx laser, Pentacam, Verion and ORA technologies, to enhance the cataract removal process and make it as safe and precise as possible. Thousands of people enjoy clear vision after cataracts, thanks to our team. To schedule a consultation with Dr. LoBue or his fellow doctors at LoBue Laser & Eye Medical Centers to discuss your eye health or vision needs, please call or email us today. You can reach our Murrieta, Temecula or Menifee offices at (951) 696-1135 or our affiliate French Valley office at (951) 926-4411.